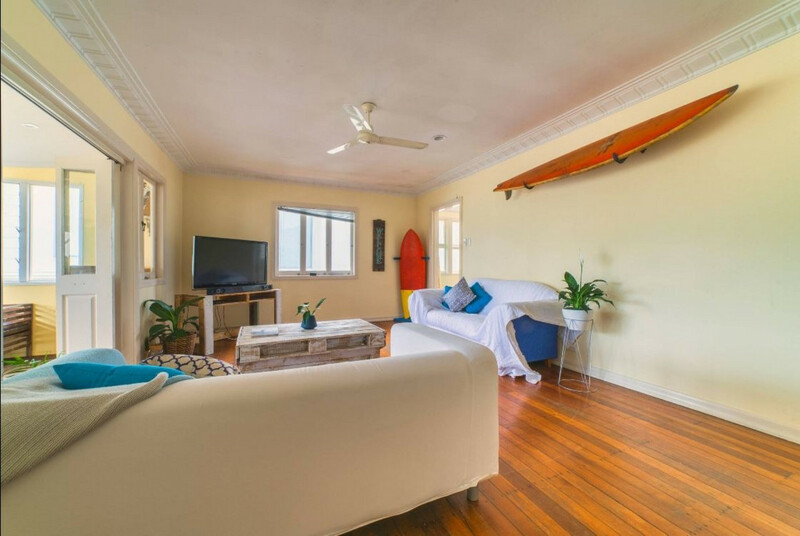 | FULLY FURNISHED BEACHSIDE BEAUTY! 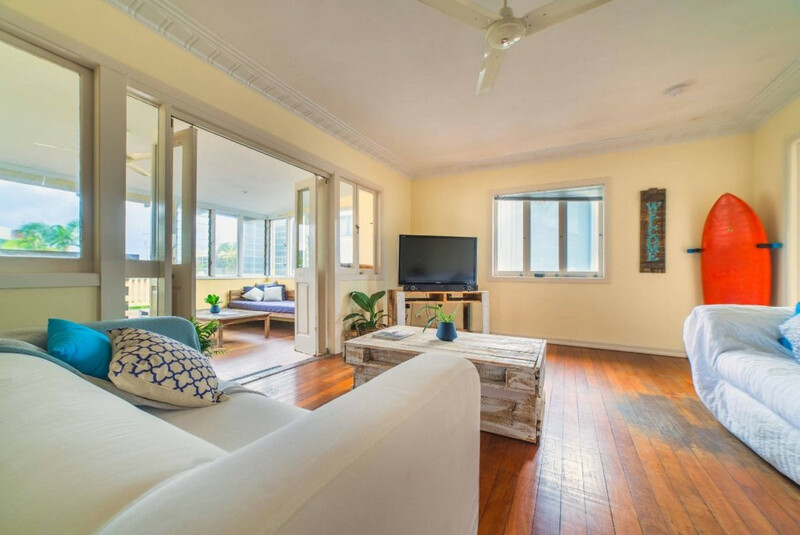 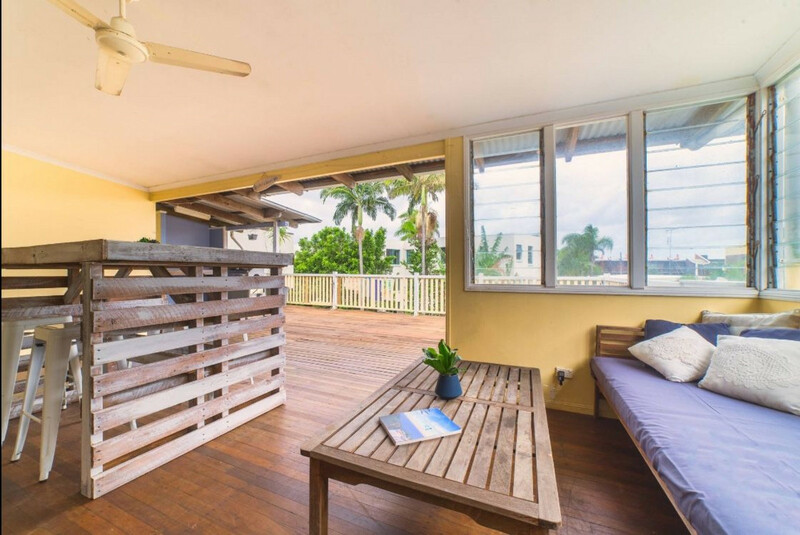 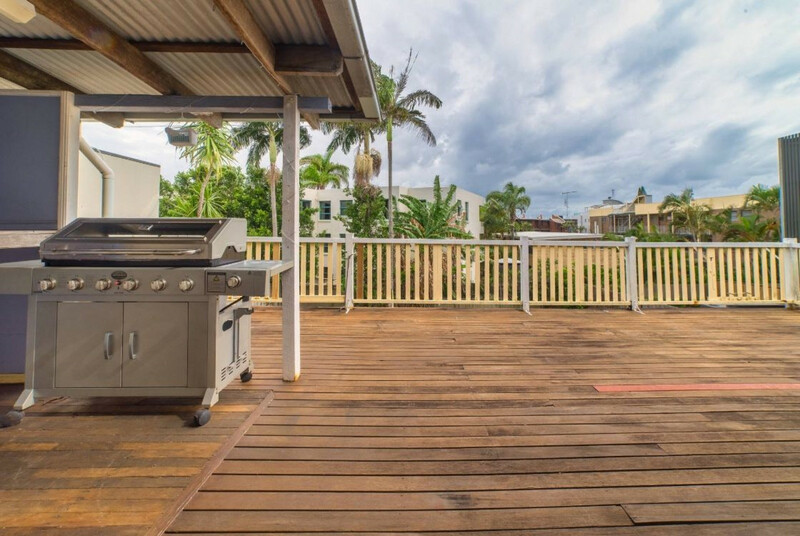 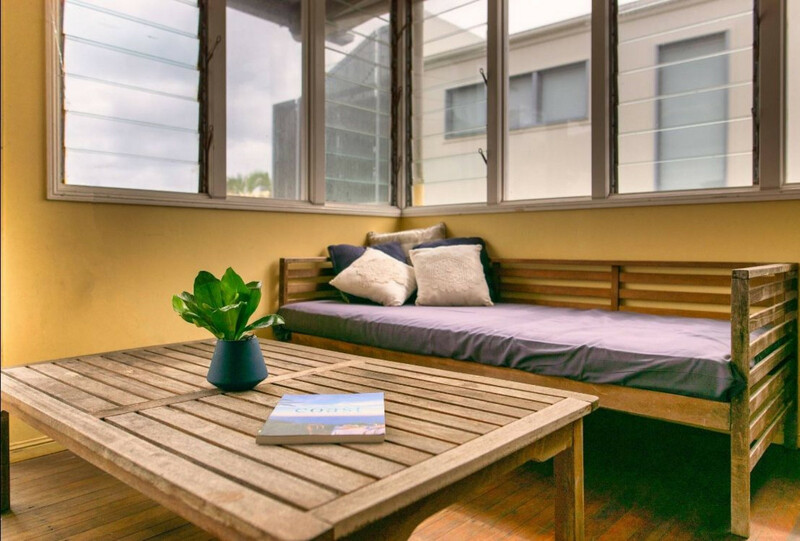 This bright 3 bedroom, 2 bathroom Queenslander is the perfect place to call home! 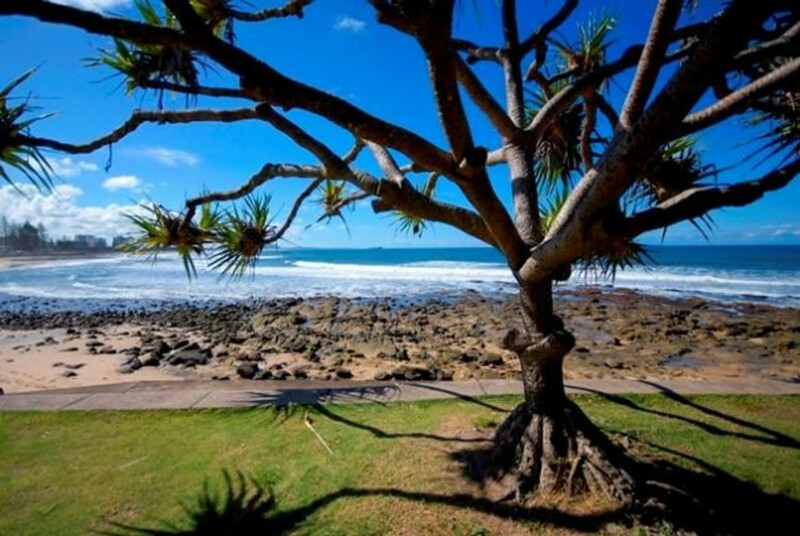 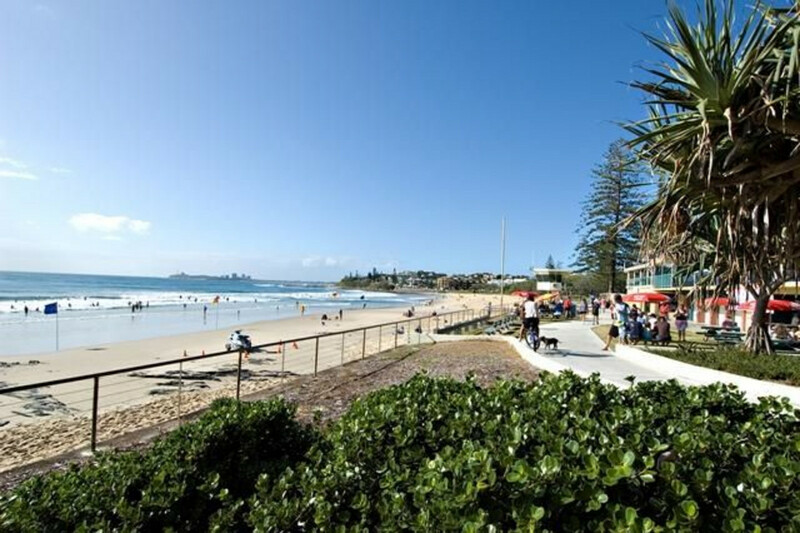 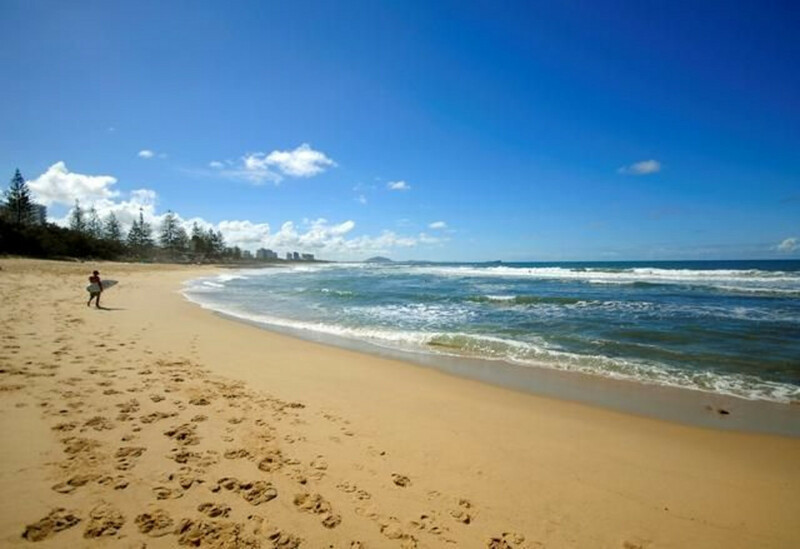 Only 100m walk to the beach and just 200m to delicious local cafes, you are sure to enjoy all the coast has to offer! 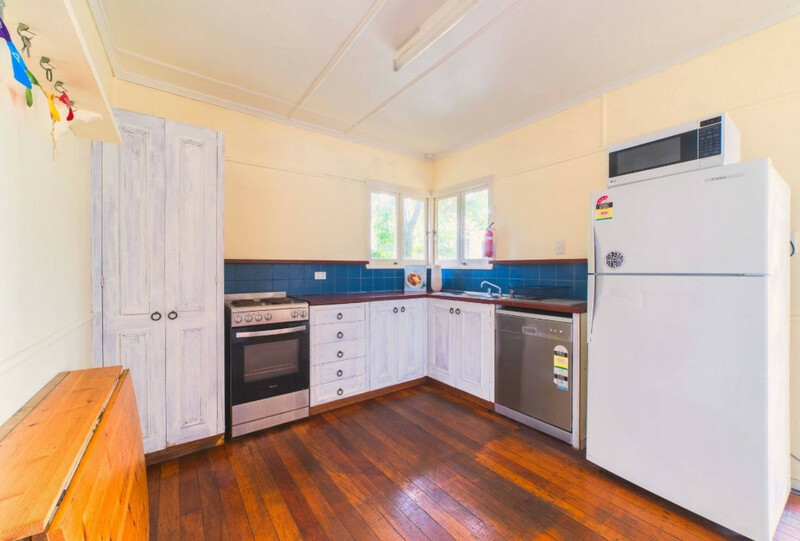 It’s simple, quaint and boasts loads of charm and character! 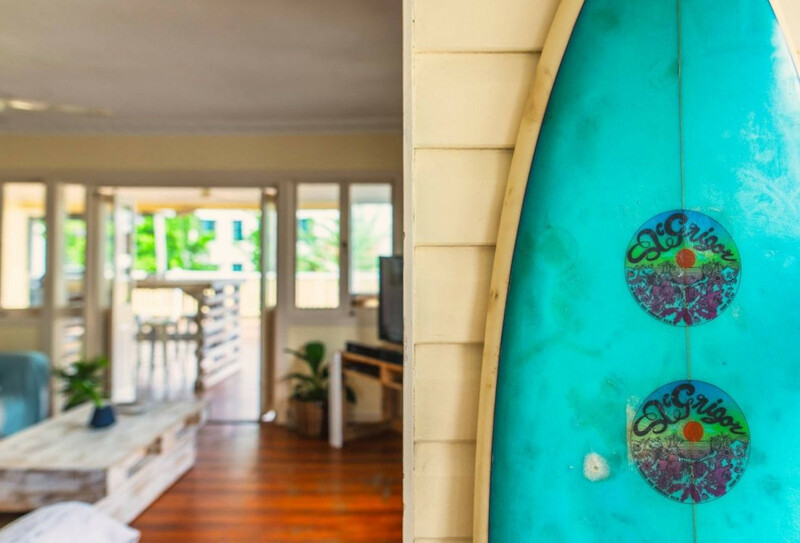 This beach side beauty has all that you need. 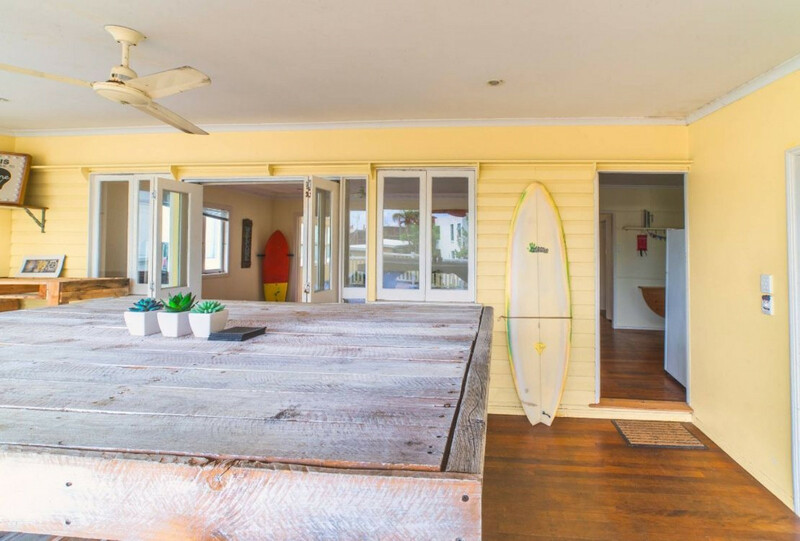 There is a large deck attached to the back of the house which faces north and captures sunlight from morning to evening. 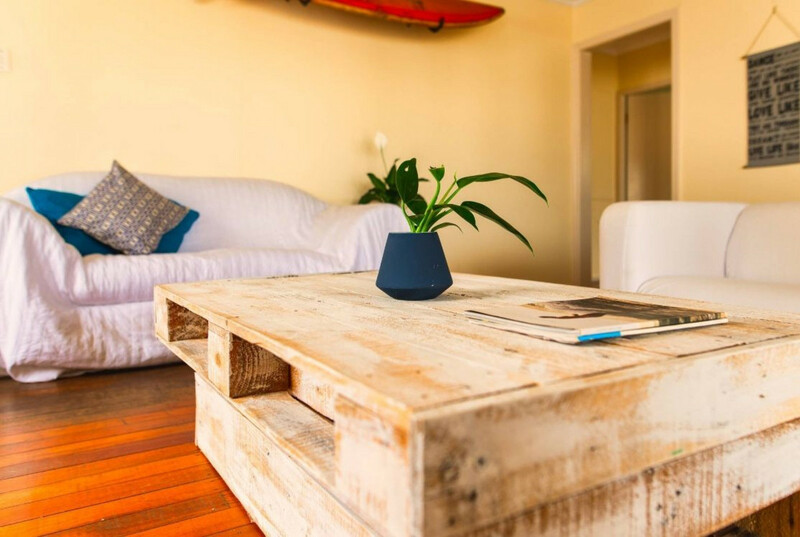 You will enjoy your morning coffee here whilst lazing on the day bed, and no doubt a BBQ or two of an evening. 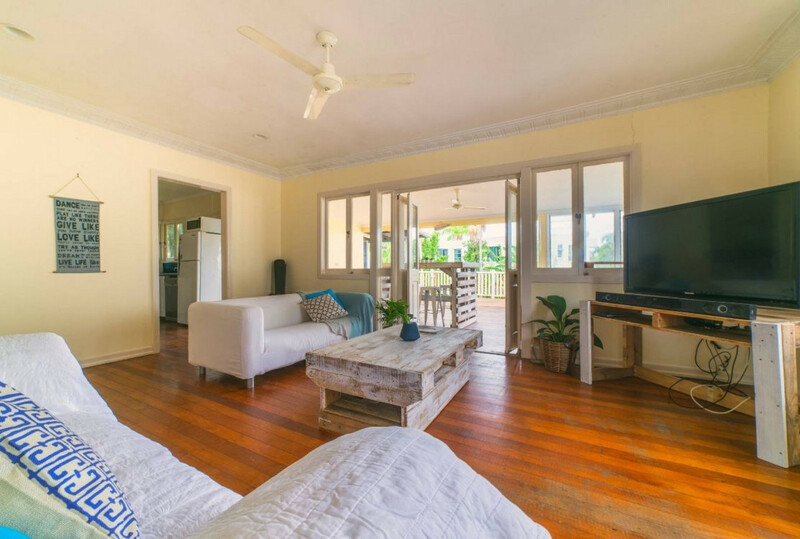 The living area also opens up onto the back deck, showcasing the large bar and creating even more ambience. 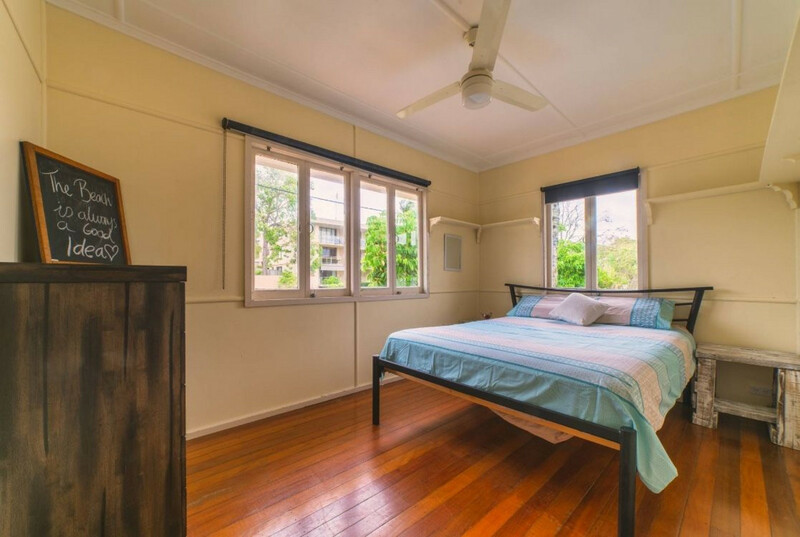 All 3 bedrooms are generous in size and there are ceiling fans in all 3. 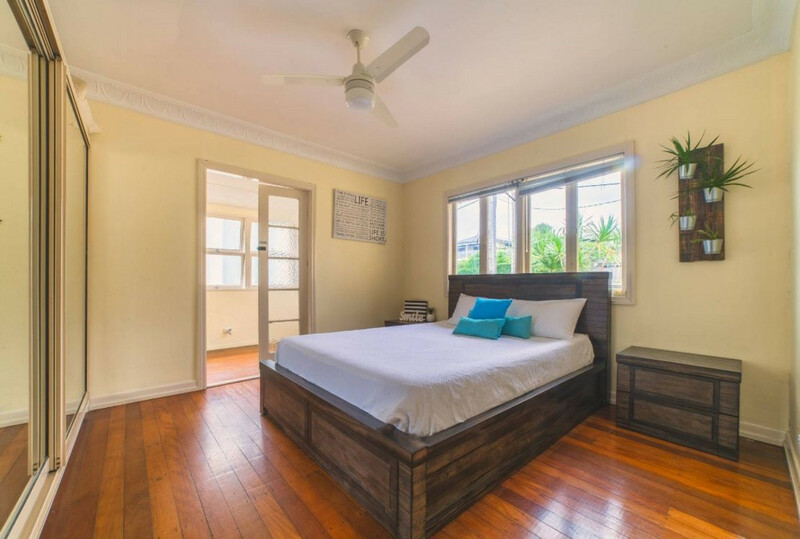 The property is fully furnished and all bills are included! 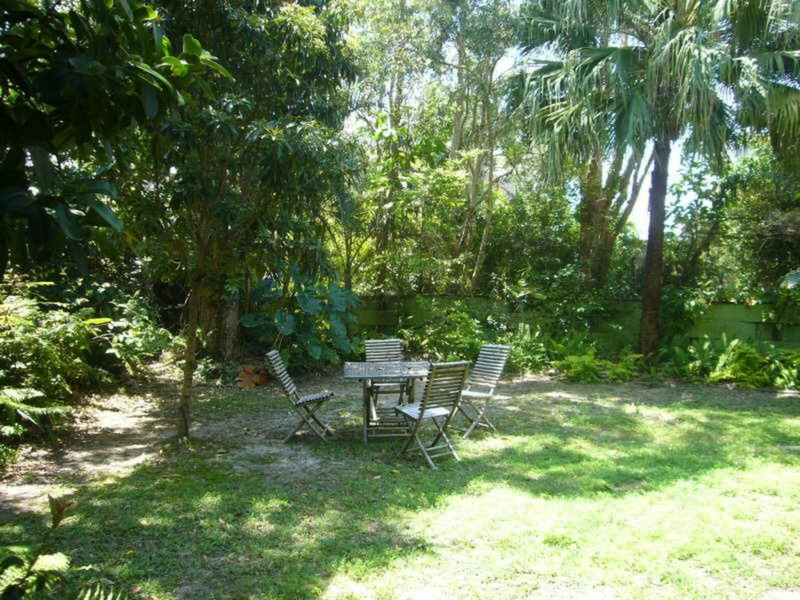 Also has a large backyard and pets are welcome upon application. 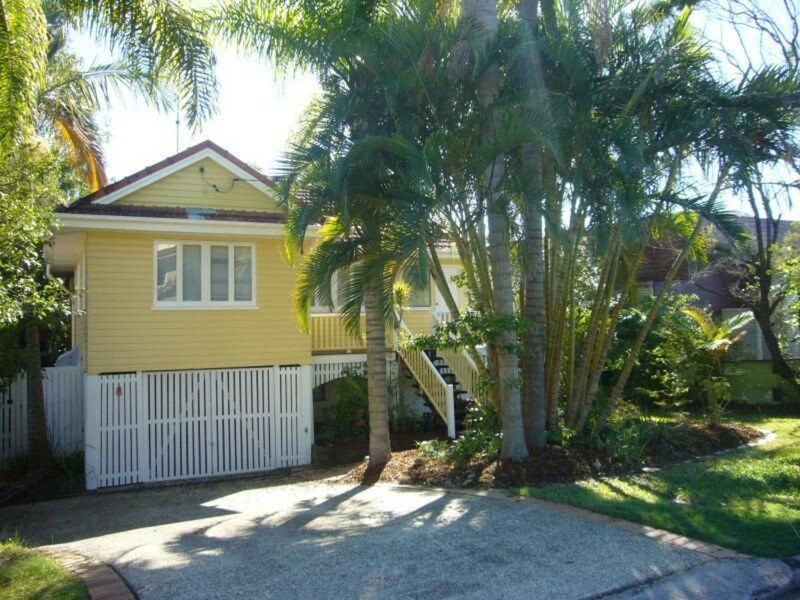 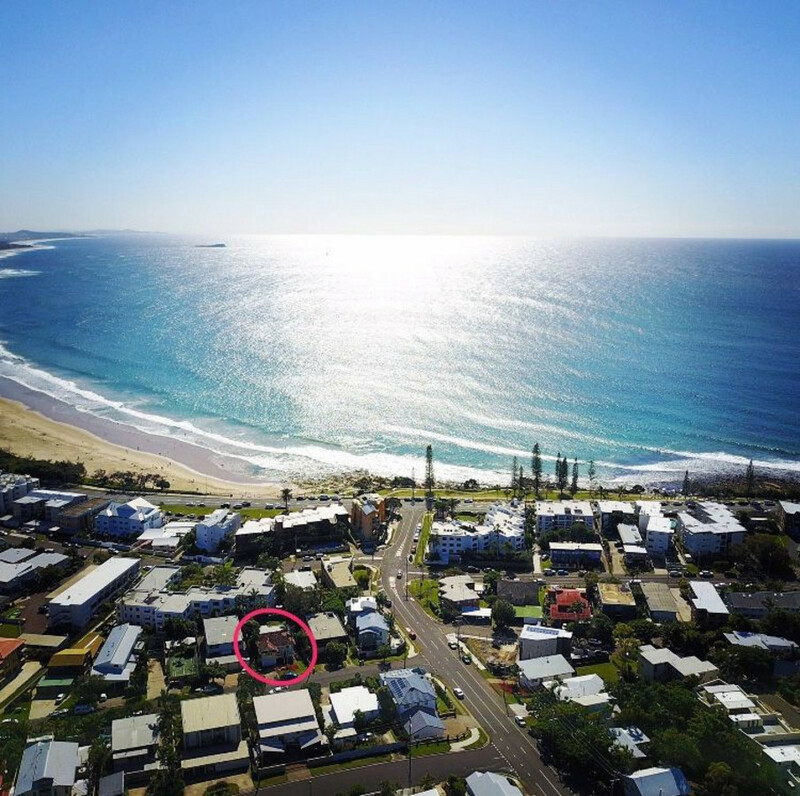 Please call Brett – 0419 219 590 to arrange an appointment as this property won’t last long!